We invest in great teams. We strive to be worthy partners. At Teamworthy, we seek to develop long-term relationships with talented and trustworthy entrepreneurs and teams, and we invest in their ventures at the seed, early, or growth stage. We strive to be worthy partners by connecting promising entrepreneurs to our network of other successful entrepreneurs and partners to help them build innovative companies of purpose, value, and integrity. We assist our entrepreneurs with helpful introductions to new customers, partners, and team members. We invest in outstanding consumer and enterprise software and software-enabled services businesses in the following sectors: Marketplaces and E-Commerce, Vertical SaaS, SMB SaaS, Information Services, Edtech, Fintech, Sports Tech, Developer Tools and APIs, Marketing Tech and Adtech, Imaging and Sensor Networks, Health IT, and Travel Tech. 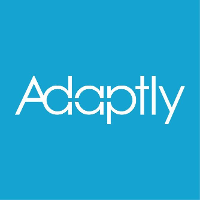 Adaptly helps their customers navigate the increasingly complex social media ecosystem and provide them with solutions to optimize large-scale advertising campaigns. AirMap makes drones part of everyday life by building the airspace management infrastructure of the future with solutions to start today. Atlas Obscura is a global community of explorers, who have together created a comprehensive database of the world’s most wondrous places. Betterment is an online financial advisor. Bonobos is now the largest clothing brand ever built on the web in the US. Boxed makes shopping for bulk easy, convenient and fun, so you can focus on the things that really matter. 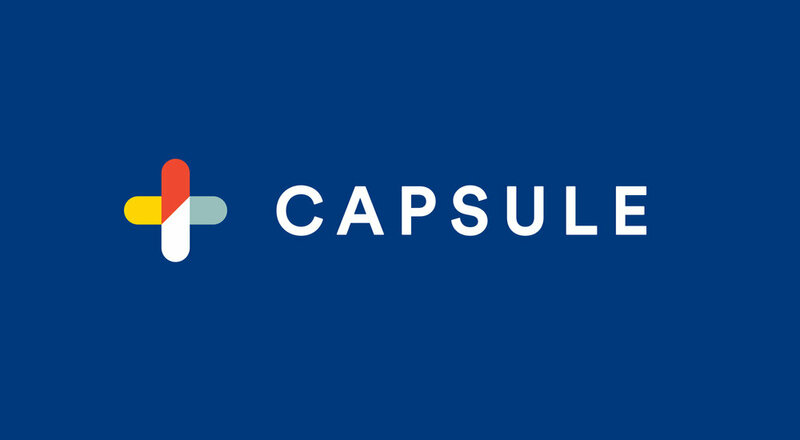 Capsule is a better, smarter, faster, kinder pharmacy. Certify is your company’s ideal expense report and expense management solution. 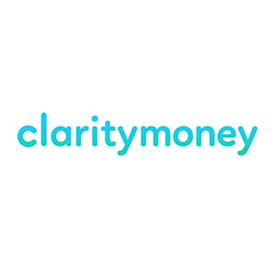 Clarity Money helps you take control of your finances. ClassPass helps you access thousands of gyms, fitness studios and wellness centers with one easy-to-use app. Coverhound offers instant, accurate insurance rates with easy online access, backed by personalized service when you need it. EverTrue is the leading advancement automation platform enabling you to fundraise intelligently and effectively. ExecOnline delivers online leadership development programs that solve organizations’ business needs. Factual is the location data company powering innovation in product development, mobile marketing and real world analytics. Food52 is a fast-growing, James Beard Award-winning online food content and commerce destination. G2 Crowd’s mission is to provide the insights business professionals need to gain confidence in their buying decisions and become more successful in their jobs. Galvanize is a technology ecosystem for learners, entrepreneurs, startups, and established companies that meets the needs of the rapidly changing digital world. 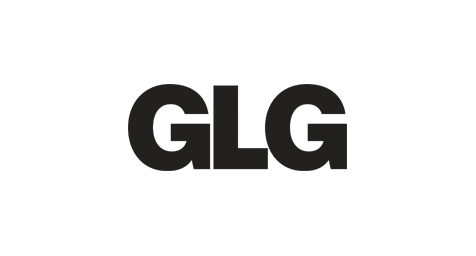 GLG is the world’s leading platform connecting business to insight. Ibotta is transforming the shopping experience by making it easy for consumers to earn cash back on everyday purchases through a single smartphone app. Imagen is applying AI to medical image analysis to make leading diagnostic care available to the world. Interior Define’s mission is to deliver the most personalized and comfortable experience in the home category. KeyMe ensures that you never get locked out again with self-service kiosks inside local retailers and a mobile app. Lively’s Health Savings Account (HSA) enables individuals to optimize their healthcare spending, maximize their savings, and better their livelihood. MealPal offers lunch and dinner subscriptions giving you access to the best restaurants for less than $6 per meal. MM.LaFleur is a fast-growing professional womenswear company based in New York City. The Muse is the go-to destination for people to research everything they need to know about companies and careers. Novus is the world’s leading portfolio intelligence platform with over $2 trillion in client assets under management. OpenGov is the only easy-to-use cloud-based software solution that transforms how governments budget, measure performance, and engage the public. Quartzy is the world’s leading free solution for consolidating lab supply ordering, purchasing, and inventory tracking. 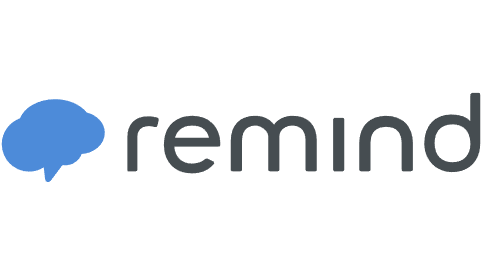 Remind is a communication platform that helps schools and districts reach and engage with their communities—and build the relationships that lead to better learning. Renoviso is completely transforming how consumers complete home renovation projects. SeatGeek is the leading mobile-focused ticket platform that enables fans to buy and sell tickets for sports, concert, and theater events. 7Shifts helps restaurant managers schedule, evaluate, and communicate with their workforce. SidelineSwap connects athletes so they can buy, sell, and learn about new and used sports gear. Toast is the fastest-growing restaurant management platform in the U.S. Trim is a financial health company on a mission is to solve your financial problems so that you can live the life you want. 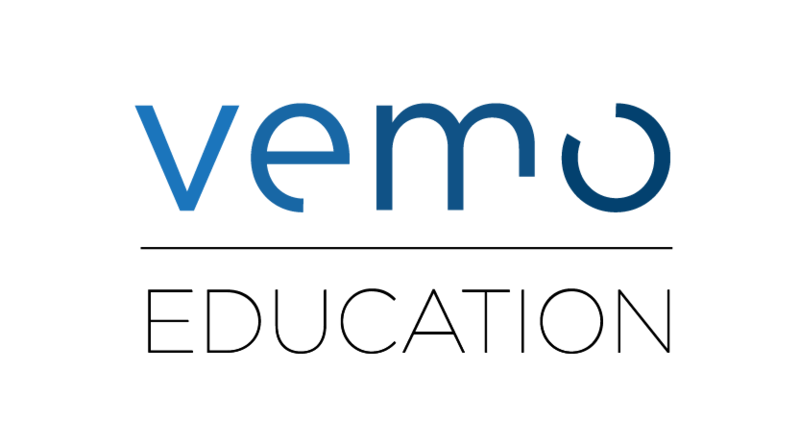 Vemo partners directly with colleges, universities, and other educational providers to design, implement, and maintain income share agreement (ISA) programs. Virtru enables companies to protect, control, and audit sensitive information, with industry-leading usability and design. Worksmith is a store experience management platform that lets you find, schedule, manage, and pay local service providers all in one place. ZocDoc helps you find and book doctors in your network. Our team is dedicated to helping our entrepreneurs and their companies. Thomas D. Lehrman is Managing Partner of Teamworthy Ventures. Mr. Lehrman was formerly co-founder and former Co-Chief Executive Officer of Gerson Lehrman Group (GLG) and has been involved as a founding or seed investor in numerous early stage ventures. Mr. Lehrman previously served as a Director of the Office of WMD Terrorism at the U.S. Department of State and as a member of the professional staff on the President’s WMD Commission. Earlier in his career, he worked as a financial analyst at Tiger Management. Mr. Lehrman has been a Board Member of several educational institutions including KIPP NYC Public Charter Schools, Brooklyn Excelsior Charter School, and Cold Spring Harbor Laboratory. Mr. Lehrman graduated from Duke University and Yale Law School and his writings have appeared in the Wall Street Journal and the New York Times. Evan focuses on developer tools, API's, imaging technologies and health IT. 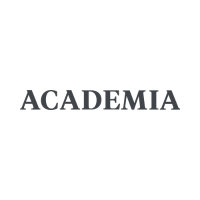 He previously co-founded Interscan Medical, and Boliven, an intellectual property search engine. Prior to that he was Managing Director at Gerson Lehrman Group in Healthcare Research, Product Development and Engineering. He is a licensed physician, having trained at University of Cape Town, and Tufts Medical Center. Evan is also a lifelong software developer, has been awarded numerous patents, and is a CFA charterholder. Stephen focuses on fintech, insurtech, sports tech, travel tech, and marketing and adtech. Prior to Teamworthy Ventures, Stephen led business development as a member of the founding team at MasterStreet, a New York edtech startup. He began his career at Swiss Re Capital Markets and Odyssey Re (a subsidiary of Fairfax Financial). Stephen graduated from Yale College with a B.A. in History and an Ivy League football championship. Noreen is the office manager at Teamworthy Ventures. She previously served in multiple roles at MasterStreet, Alta Investors, Boliven, and Gerson Lehrman Group. Melanie is Head of Investor Relations and Executive Assistant to the Managing Partner, Thomas Lehrman, and the team at Teamworthy Ventures. She previously worked as Head of Investor Relations and Executive Assistant at Zimmer Partners, LP and Zimmer Lucas Capital, LLC. Prior to that she was Research Assistant at Bear Stearns in the Equity Research group. She also worked at Sanford C. Bernstein & Co, LLC (now Alliance Bernstein, L.P.) in multiple roles. Her early career includes the corporate real estate division at Citibank and the Americas region at Det Norske Veritas. Melanie graduated from Trinity College Dublin, Ireland with a B.A. and M.A. in Management Science & Information Systems Studies and has an additional undergraduate associate degree in Occupational Studies. Teamworthy Ventures is backed by successful entrepreneurs, experienced executives, and insightful investors. Our Limited Partners share our long-term approach and passion for supporting talented and trustworthy teams.